Dealing with immigration law issues can be scary. It is a complicated area of law that is littered with pitfalls for the unwary. One wrong step could have dire consequences. You may also be dealing with seemingly uncaring government officials who have little insight into your struggles or family dynamic. And on top of that are the stresses of dealing with potential language barriers and cultural differences. Immigration is also much more complex than just filling out forms. One minor oversight could cost you your chance at legal residency. It is not something to play around with or take lightly. At Ponce Law Firm P.C., we understand your fear and will take steps to alleviate your anxiety. With over a decade of experience taking on tough immigration law cases, we know how to get results and focus on getting you and your family back to a more secure place in life. 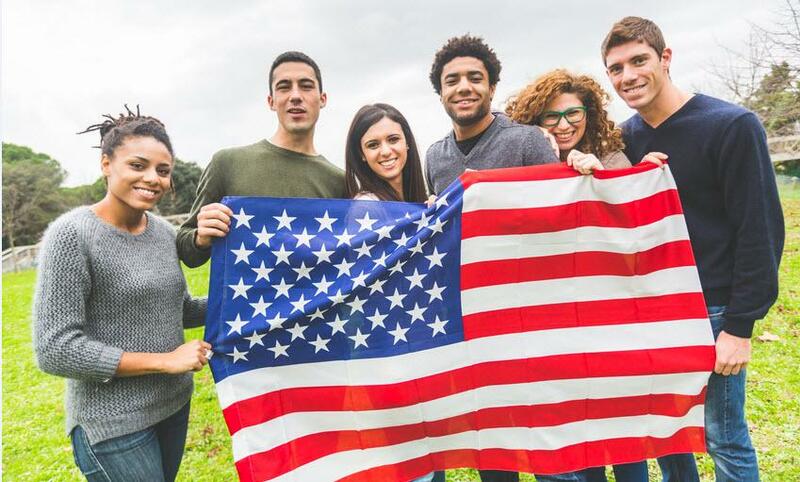 Green cards — If you are a U.S. citizen, we can help you sponsor a relativein becoming a lawful permanent resident of the United States. Fiancé(e) visas — We can also help U.S. citizens who are engaged to noncitizens obtain fiancé(e) visas for their spouses-to-be. 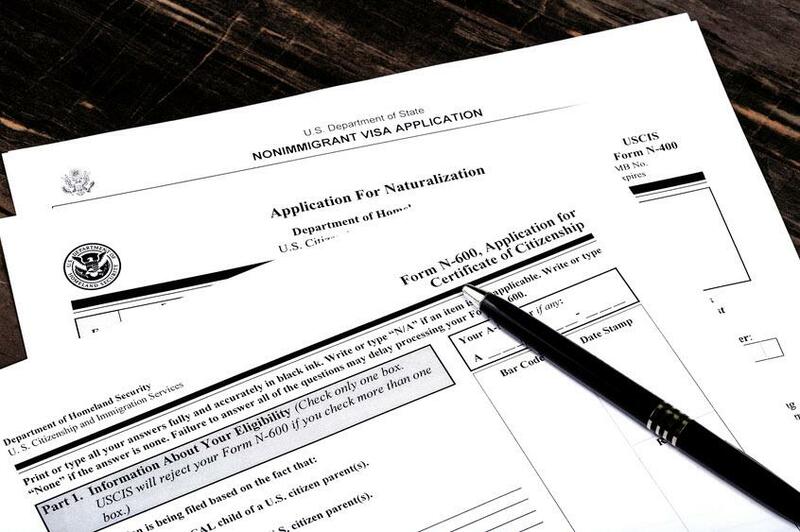 K-3/K-4 visas — If you are a nonresident spouse of a U.S. citizen, we can assist you and your minor children with getting admitted to the United States on nonimmigrant visas while you await adjudication of a Petition for Alien Relative. Release from immigration custody — We can provide last-minute help in getting a friend or loved one released from immigration custody. 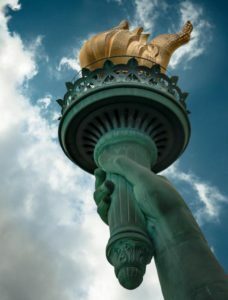 Removal defense — If you are looking at removal or deportation proceedings, we can help you fight the action and defend your ability to remain in the United States. Naturalization — We can guide you through the citizenship process, from filing a Form N-400 to attending a naturalization ceremony. Consular processing — We are well-versed in helping immigrants who are abroad apply for visas to come to the U.S. and be admitted as permanent residents. Waivers — We take pride in assembling waiver applications that are substantive and filed properly, thereby increasing your chances of getting a waiver granted. We can also help you with residency and appeal issues, along with family law matters that may arise in conjunction with your immigration case. We at Ponce Law Firm, P.C., are here to help. Attorney Griselda Ponce has over a decade of experience in immigration law cases just like yours. Immigration is a federal matter thus no matter where your case is located, attorney Griselda Ponce can help. She attends cases through the U.S. and abroad. Hire attorney Griselda Ponce and her team to get your immigration matter done right the first time. Contact us online or call 512-454-7700. Ponce Law Firm PC, providing comprehensive no-nonsense immigration law services to clients throughout Texas, the United States and Abroad.